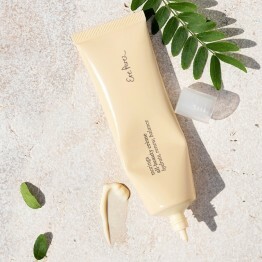 Primer is a 'foundation' for your foundation. 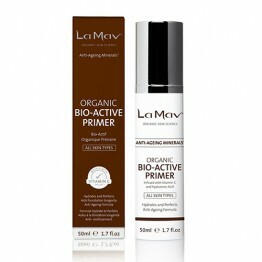 Primer creates a nice even surface for your foundation application and will give smoother results. 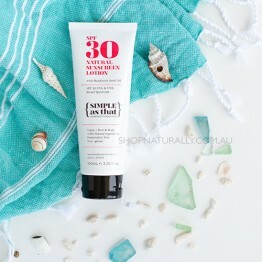 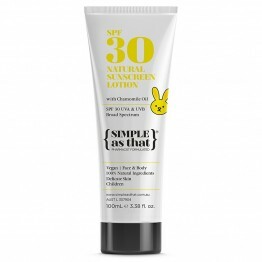 Below you will find a selection of dedicated primers and some multi-tasking natural sunscreen products that work really well as a primer and giving you sun protection at the same time. 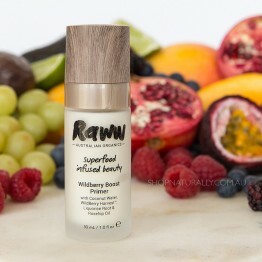 Protect and hydrate your skin and create an even canvas prior to the application of makeup.